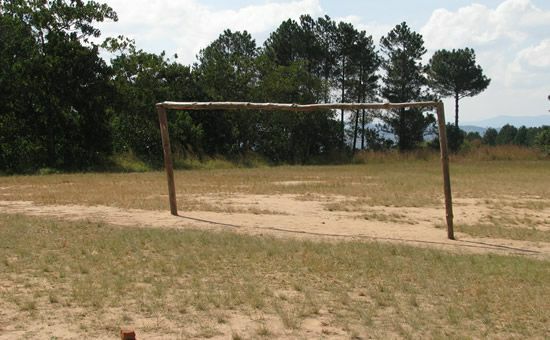 Embangweni, the 6th village to join the Africa Bags project, began training in June 2009! 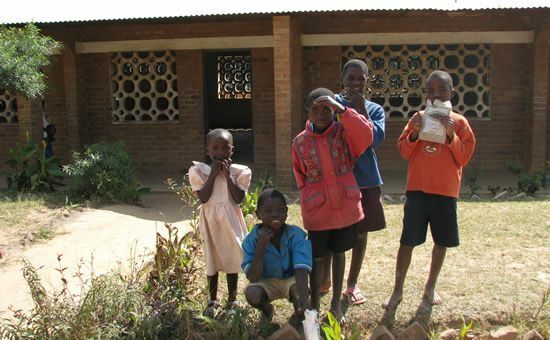 In October of 2008 Africa Bags was introduced to TIKO, a community based organization in Embangweni, Malawi. TIKO is an AIDS Resource Center that provides support and opportunity for individuals living with HIV / AIDS. 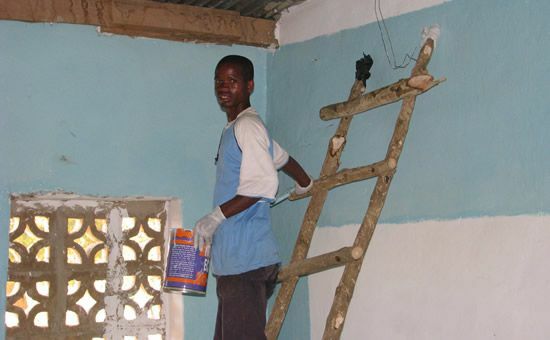 In addition to the AIDS Resource Center, TIKO also provides child care for orphans, gardens for the grandmothers of orphans, and work in card-making enabling individuals to earn an income. 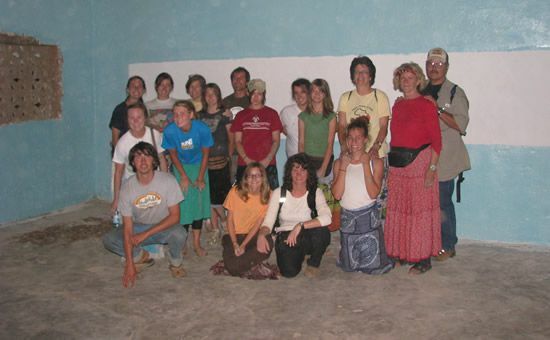 In the Spring of 2009 TIKO invited Africa Bags to form an empowerment group within TIKO to participate in the Africa Bags project. This empowerment group consists almost exclusively of women. 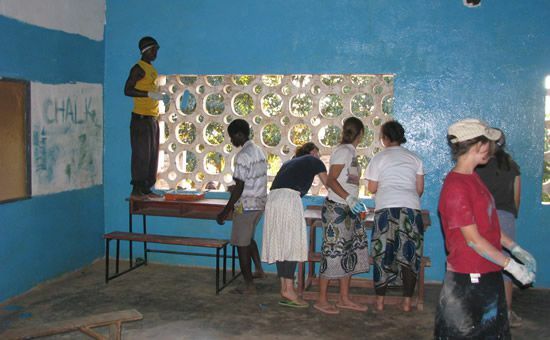 In June of 2009 Africa Bags training began. Africa Bags is excited to be able to work with Tiko to provide even more support for individuals living with HIV/AIDS. From the very beginning the women of Embangweni have been making beautiful Reusable Cloth Shopping Bags! Shortly after their introduction to the project, the group began making one of our newest additions……the Africa Bags Beach Bag! When you buy one of our Beach Bags, all of the profit from this bag will go back the group in Embangweni. Embangweni’s production has expanded even further and the group is now producing the Africa Bags Ngoni Bag and our newest addition, the Africa Bags Apron! Due to the popularity of the new apron we are unable to keep this item stocked in our online store. A new shipment of Aprons will be arriving from Malawi soon!